Leave a Comment on So much to say! ​It’s been a very busy fall and winter season full of a lot of great friends and amazing food. So where do I start! 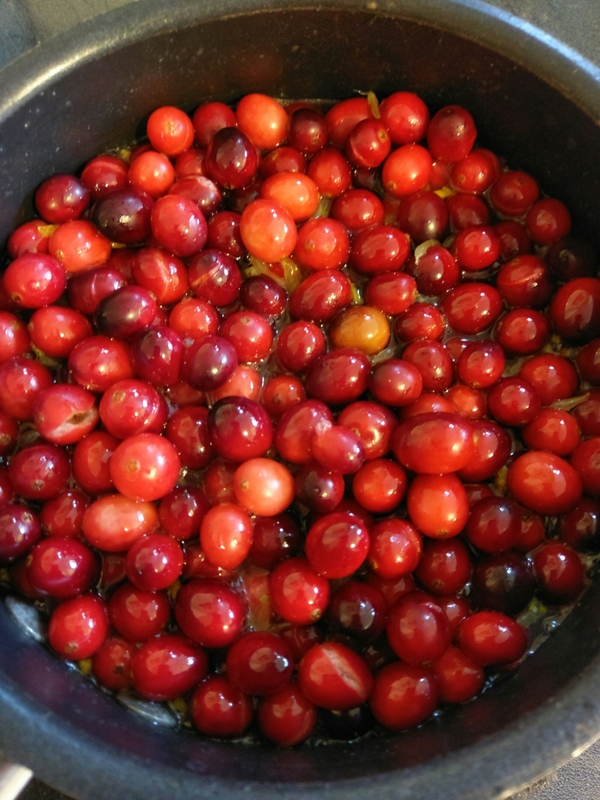 Let’s start with football season and the food of it all. I love cozying up in the family room to watch my husband’s intensity build during the game. He’s a passionate U of M fan! I have several go to dishes for football season but by far my favorite is chili!! 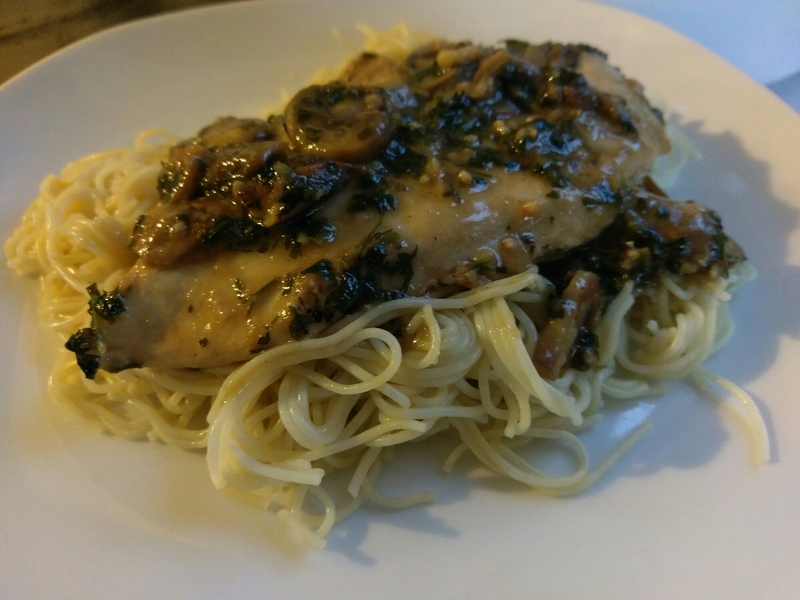 I have two recipes that I use regularly, one is a super simple cook and eat without the long cook time. 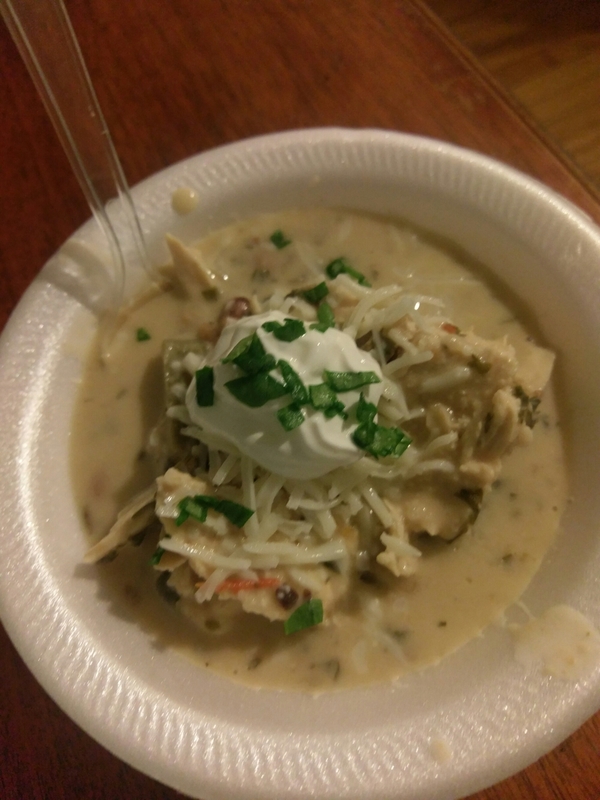 And the other is a white chicken chili that is to die for! This chili features chicken, northern white beans, cream cheese, chicken broth, white chili seasoning and a few veggie staples like onion, green pepper, parsley and spinach. It’s delicious! I top mine off with mozzarella and sour cream. It’s a warm, creamy, chili with just the right amount of spice! 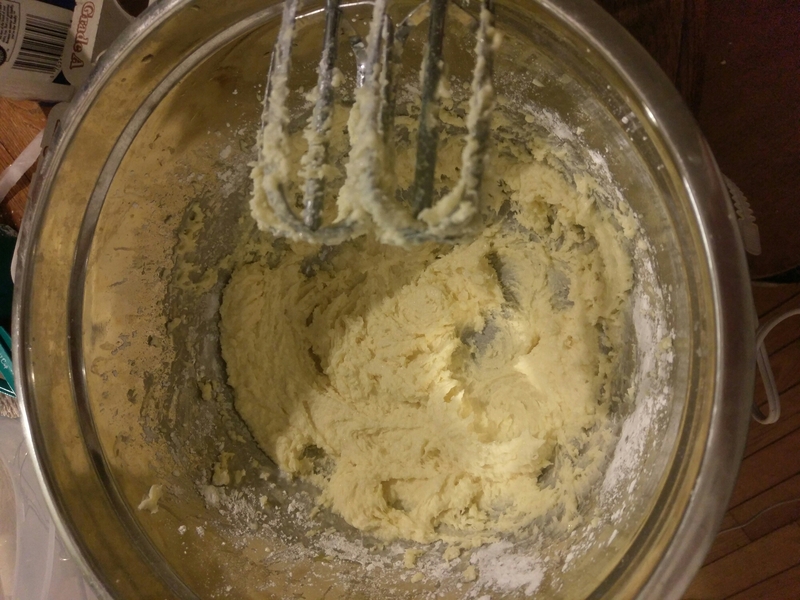 Also the past several weeks I have been working on my own on the Betty Crocker cookbook challenge. My best friend Amber and I have had little time lately to hang out and work on it together but I’m dying to try all of these recipes so I’ve been going it alone! 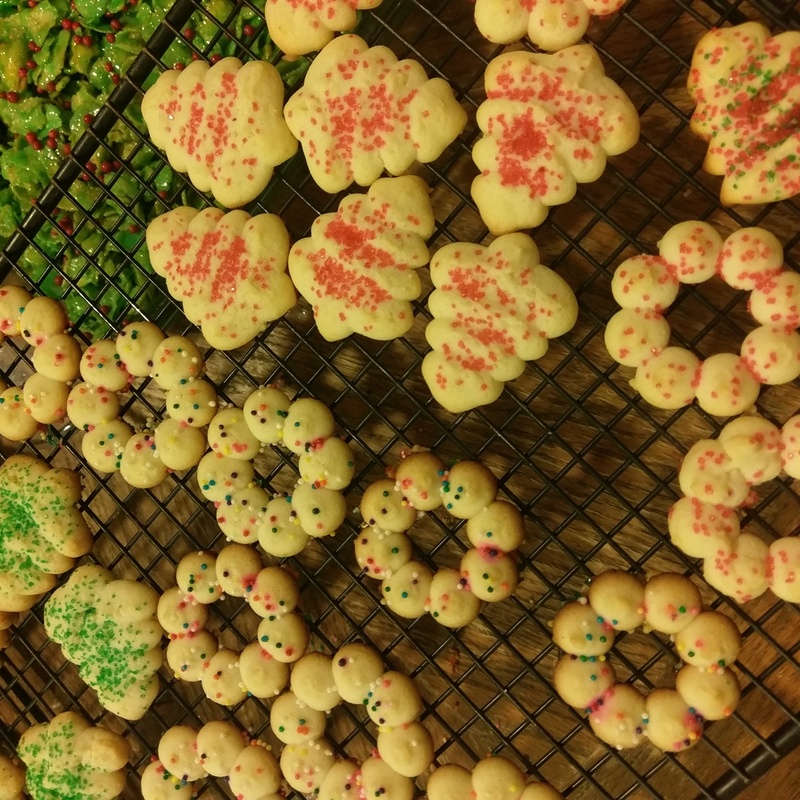 So far I have made Chicken Marsala, Deviled eggs, homemade cranberry sauce, scalloped corn, sugar cookies, pressed spritz cookies, decorator icing, and most recently Swiss steak. Since my last post a major food holiday took place, Thanksgiving! 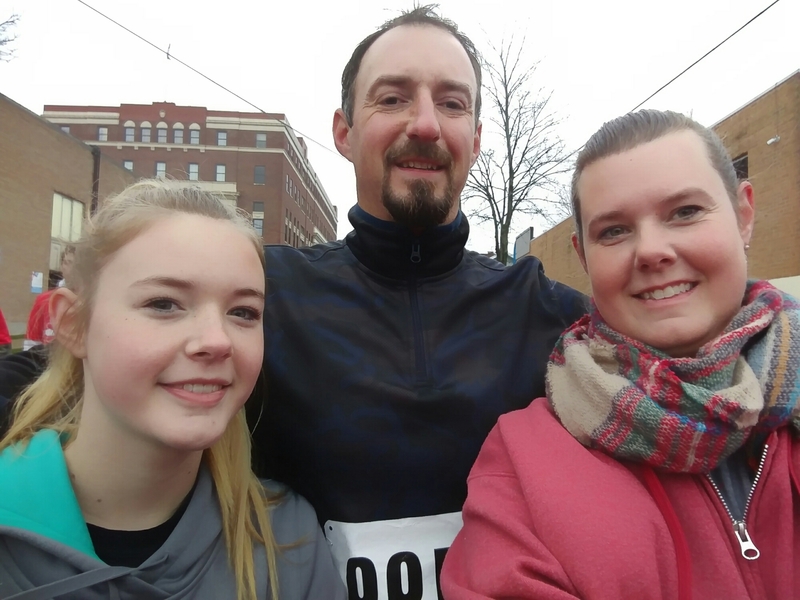 I cook at home for my family every year, this year we decided to participate in a local 5k race before endulging in all of our yummy holiday food, it was a ton of fun! 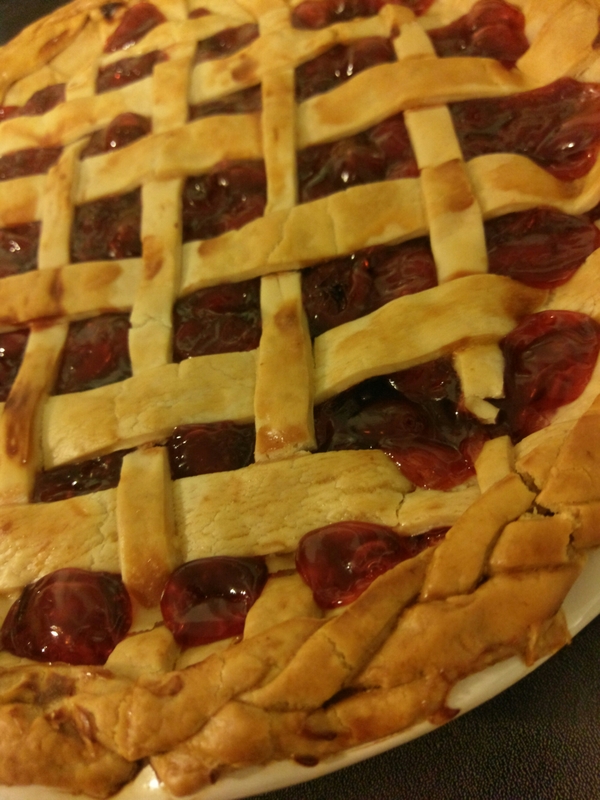 And later we enjoyed an equally as amazing Cherry pie, my daughter Brianna helped weave the crust she did great for her first try! I think that brings us up to date! We’re prepping for the Christmas holiday and of course I decided this would be a perfect time to make some major renovations to the house…what was I thinking…I’ll keep posting hope you are all having a great holiday! Enjoy!! Previous Entry It’s late…but look at this!